Today, throughout Vermont, it is possible to identify hundreds and hundreds of Civil War–related sites. Throughout Vermont are soldier homes, halls where war meetings encouraged enlistments, churches where soldier funerals were held and abolitionists spoke, monuments to those who served, hospital sites, and homes where women gathered to make items for the soldiers. The Vermont State House is a virtual Civil War museum. A building survives in Woodstock where the war was administered. Cemeteries hold the gravestones of many of the 34,000 who fought. A field even exists where in 1803 a Quaker preacher heard a voice from above fortell a bloody war over slavery. With the help of this book, Civil War sites can be located as in no other state, taking the reader through the beautiful Vermont landscape of hill farms and small towns that looks more like the Civil War era than that of any other state. 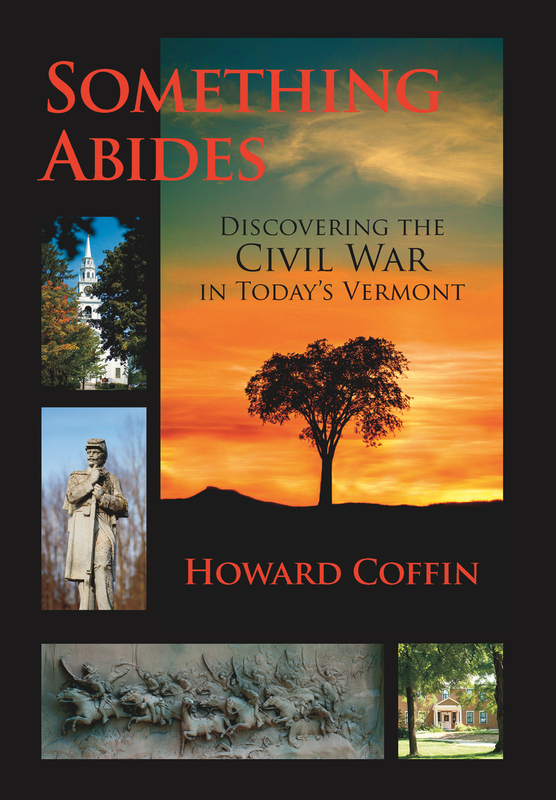 Howard Coffin, former press secretary to U.S. senator Jim Jeffords, is the author of The Battered Stars, Full Duty, Guns Over the Champlain Valley, and Nine Months to Gettysburg. He lives in Montpelier, Vermont.